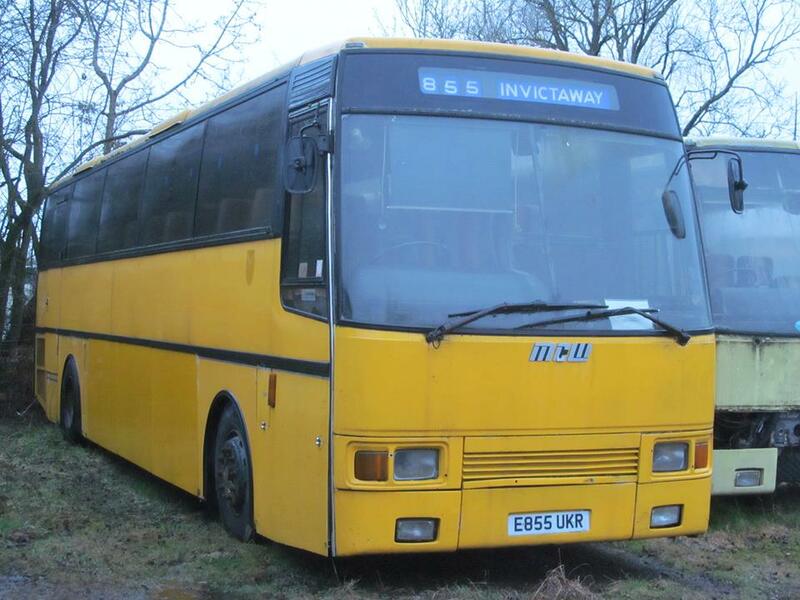 This coach was new to East Kent as their 8855 in March 1988 and is the final coach built by MCW. From East Kent it passed to Provence Private Hire , whose livery it still wears today, before passing in to preservation. Owned privately, the coach arrived at the SYTT in 2017.